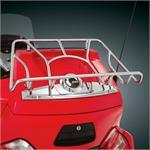 This Spyder RT Saddlebag liner is a must have. For traveling use one for each side. This 850 Can-AM Spyder RT Saddlebag Liner measures a generous 15” x 10 ¾” x 9 ¼” and is specifically designed for the RT hard bag. 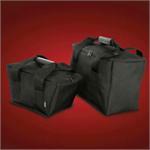 All Saddlebag and Trunk Liners by Hopnel have stitched easy to grab sturdy carry handles. 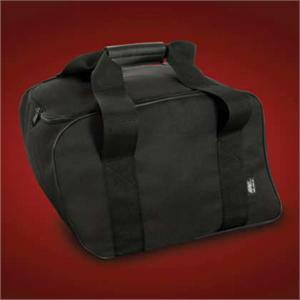 Great for traveling or just keeping all of your gear in.